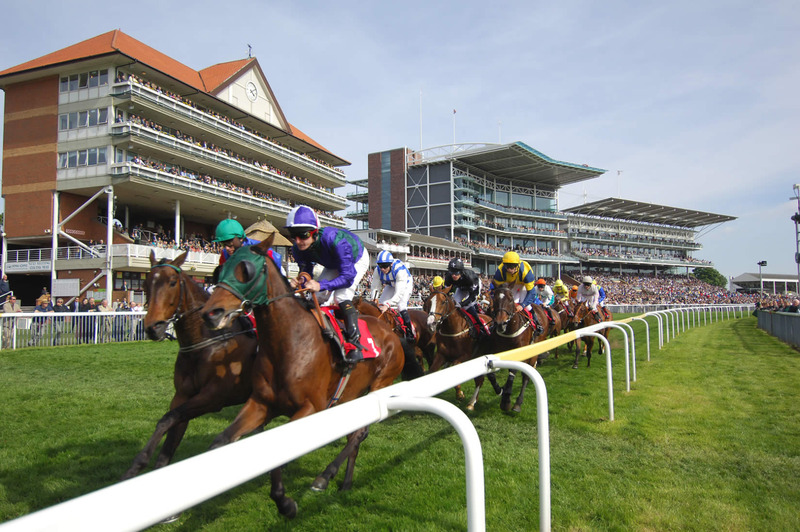 Here is our horse racing preview for Thursday 23 March 2017 across UK and Ireland Horse Racing today, unit stakes advised upon each selection. Hills Of Dubai has been off for 266 days but has placed in 2 of its 3 Hurdle starts. A good run expected for the Donald McCain trained Gelding. Intense Romance has won both starts to date and though up 5lbs, the filly looks to be progressing with every run.